Home / Events / Special Screening of "Network"
The Academy and The New York Times present a special screening of an Academy Film Archive print of Network. This scathing satire of network television riveted audiences in 1976, produced one of the most quoted movie lines of all time and continues to influence filmmakers today. The film won four Academy Awards, for Original Screenplay (Paddy Chayefsky), Actor (Peter Finch), Actress (Faye Dunaway) and Supporting Actress (Beatrice Straight), and received eight total nominations, including Directing (Sidney Lumet) and Best Picture. Author and reporter Dave Itzkoff will discuss Mad as Hell, his book about the making of Network, and the enduring legacy of Paddy Chayefsky, whose biting, prophetic screenplay has continued to increase in power over the decades. 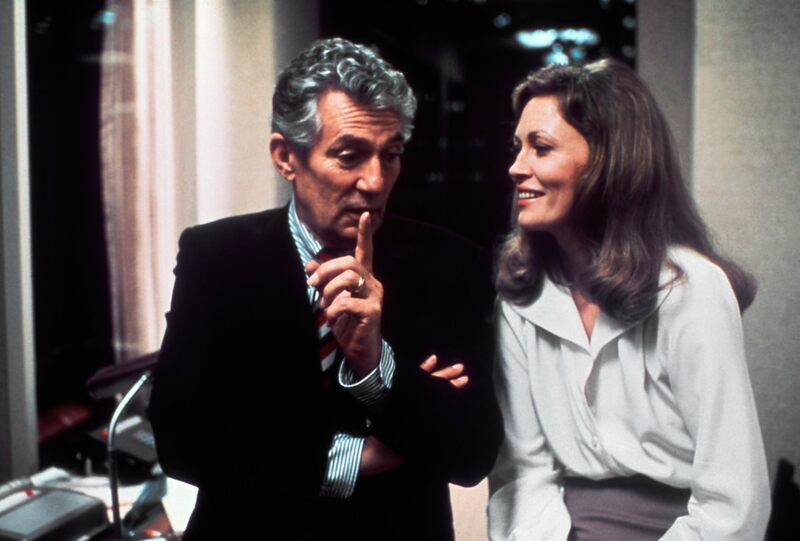 Peter Finch and Faye Dunaway, in Network.